Cutlets,veg or non veg forms are always a crowd pleaser and definitely a great appetizer.This time for 'Fried to fav' series -we had this challenge of making these fried cutlets into baked cutlets.And happily I accepted the challenge as I had done it before with chicken cutlets ,broccoli cutlets.This time it was vegetable cutlets.But I should admit that this was the best baked cutlets so far,each time when I baked cutlets I always had a dry bread crust on top which was not appealing as compared to the golden brown fried cutlets.This happened to be a similar try,and tasted just like the fried ones.They were crisp outside with a nice golden color and soft inside.But the deep brown color can't be achieved,however who cares the color,if the same taste is recreated by curtailing some extra calories.So,try these out & enjoy a guilt free delicious snack !!! -Wash and chop all veggies.Take a microwave safe bowl and add the potatoes in it with salt and water.Microwave for 10 mins on high.Mash the potatoes and keep aside.OR Pressure cook the potatoes in a cooker until 3 whistles.Peel and mash the potato, keep aside. -Heat 2 tbsp of oil in a pan and saute onion till translucent. -Add the ginger-garlic paste,saute until raw smell disappears. -Add the chopped beans,carrots,cabbage.Saute until it turns tender and cooked. -Add the spices,and mashed potato.Add the chopped cilantro.Mix well.Put off flame & let it cool. 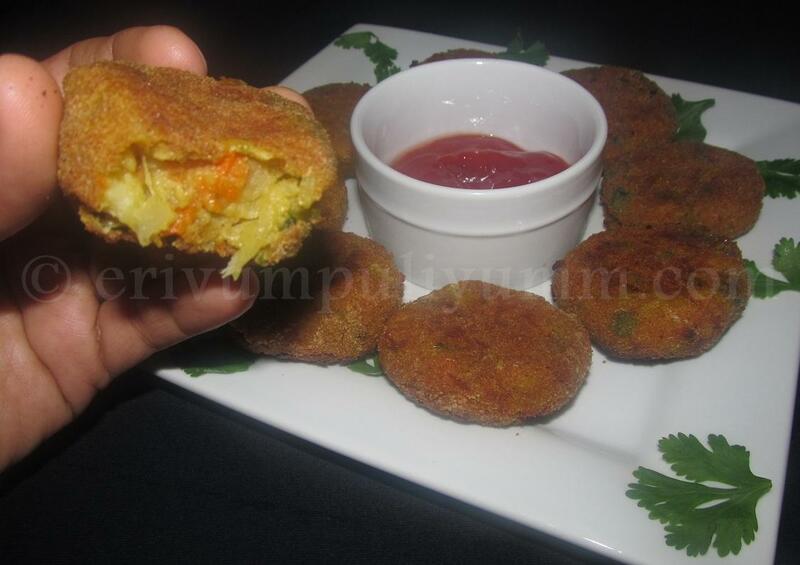 -Take small amounts of the mix and roll in your palms to make even patties. -Take another bowl with egg white or make a thick paste with all purpose flour and corn starch by adding enough water and spread the bread crumbs in a separate plate. -Dip the patties in egg white or the paste and roll in bread crumbs. -Pre heat oven to 375 degrees F and keep a tray ready lined with parchment paper. -Remove from oven and serve with ketchup !! * You can add any veggies of your choice.The quantities can remain the same. * Broiling is totally optional,you may burn the cutlets if not properly done. 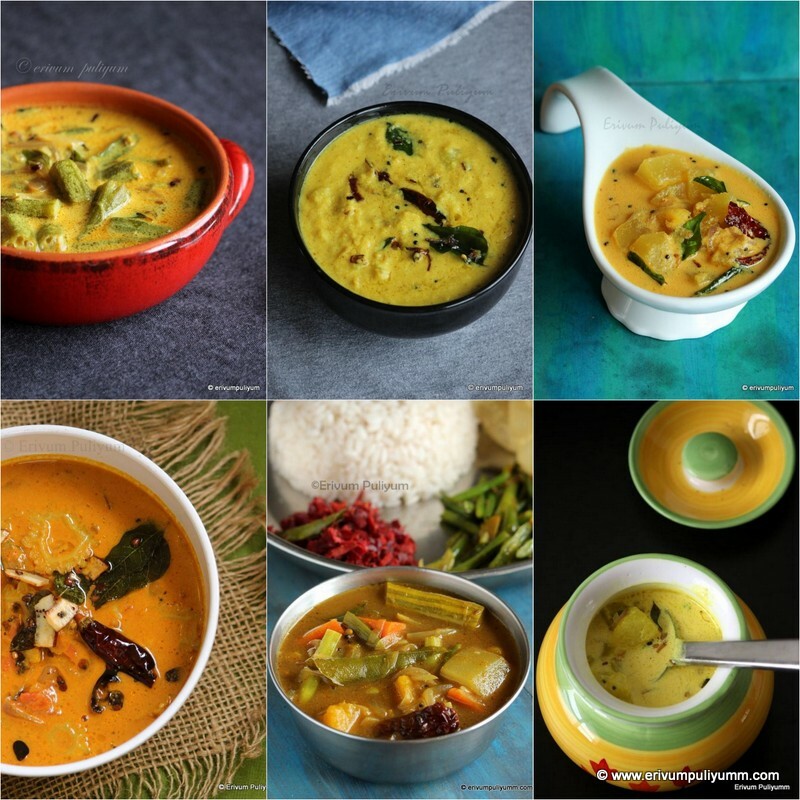 * You can even use green chillies instead of pepper powder. * If you are a pure vegetarian then use the all purpose flour,corn starch paste to dip the cutlets and then roll in bread crumbs. Great recipe for upcoming holidays or any party. I like the fact that they're baked, not fried. Delicious Vegetable cutlet my favorite. Looks so delicious and guilt free.....makes me drool. Perfect with a cup of hot steaming tea..Healthy. 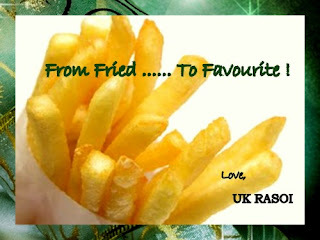 hi julie... that looks better than the fried variety, without any guilt feeling! lovely... will definitely try and let u know... would the baking time be the same for chicken cutlets, any idea? That is so delicious!!! so healthy too!!! This is my favorite way to cook cutlets, looks so good! Yummy bake Julie..will try it sometime! Such a guilt free cutlets, looks as prefect as the fried ones. 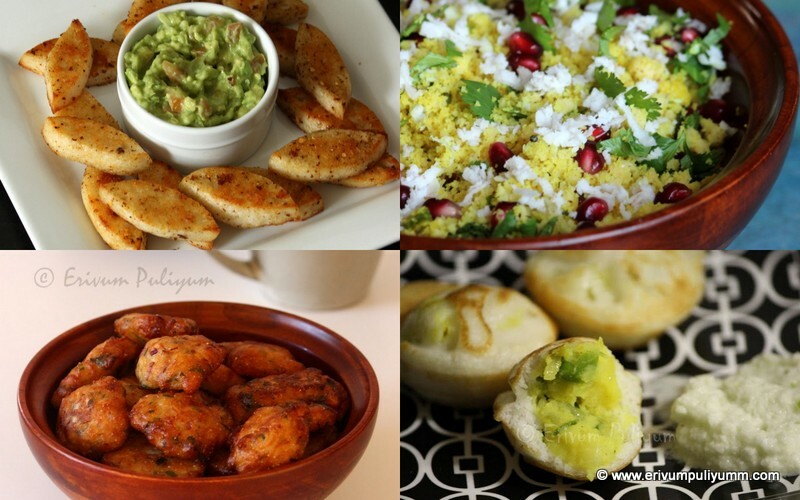 I m going o try baked version soon...lots of dinner plans next month so need to cook a lot and the baked version will save time..
Bookmarked this version.. definitely trying this.. Your vegetable cutlets sound good. And they're shaped perfect. You made me a fan, Julie! Iam sooo gonna try this! 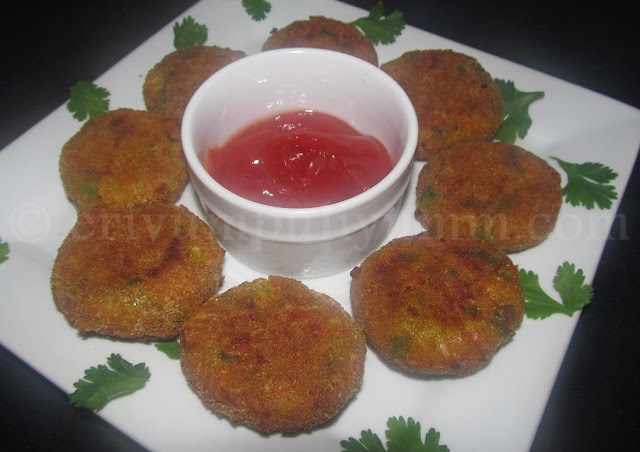 Healthy and perfect looking cutlets...Tempting ones dear.. Absolutely love this concept! Doesn't look baked either..looks as tempting and delicious as the fried ones! Hi Julie..Cutlets looks simply awesome..bookmarked this recipe..want to give a try..love them..
Now I am getting hungry...so delicious cutlets! Julie! look delicious for snacking especially eat it hot during the rainy day.mmmm ...yummy! 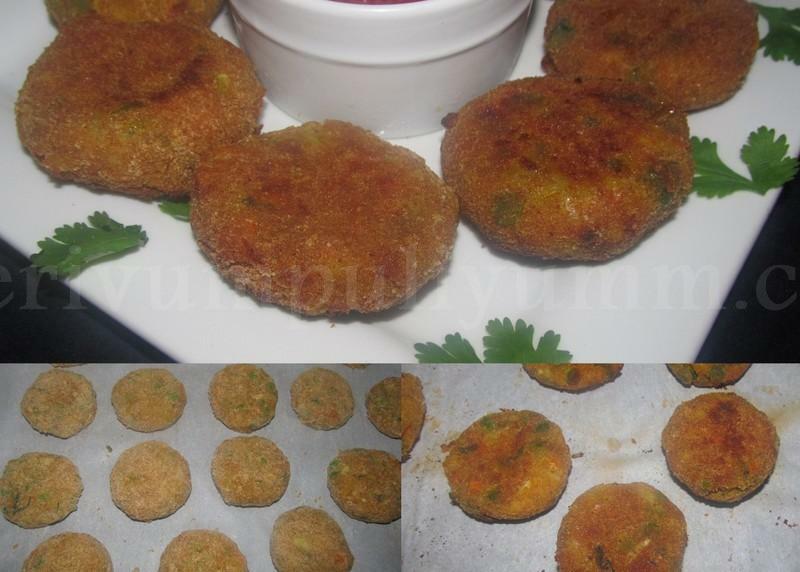 Baked cutlets looks more delicious n tempting too, nice idea to bake n njoy this all time fav snack without any guilt !! Nice pics n presentation ! 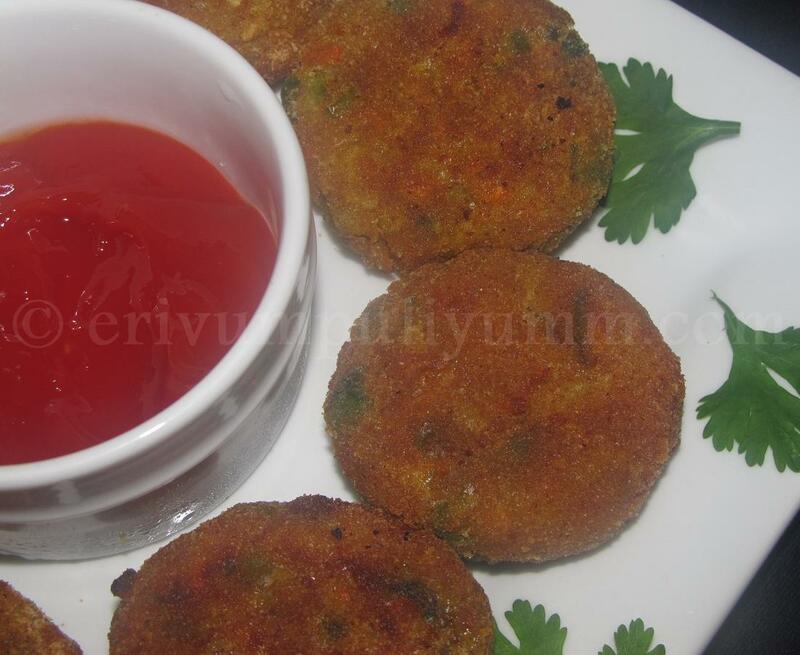 I hav tried meat cutlet like this ,looks crispy n yumm,will giv a try..
ahh..what a healthy way of making cutlets! 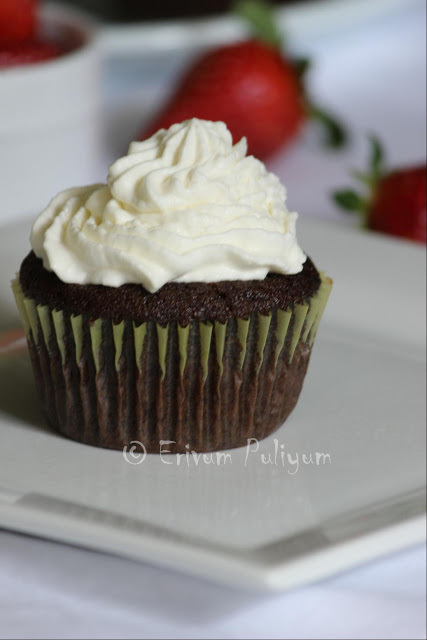 My hubby is gonna love this :) Will try these delicious ones soon Julie! Hi lovely recipe... any other option to coat the cutlets other that egg white? Thanx for writing..you can make a thin paste of corn starch and all purpose flour and coat them,works fine to an extent.Hope that helps !